Good for Us…Good for You! 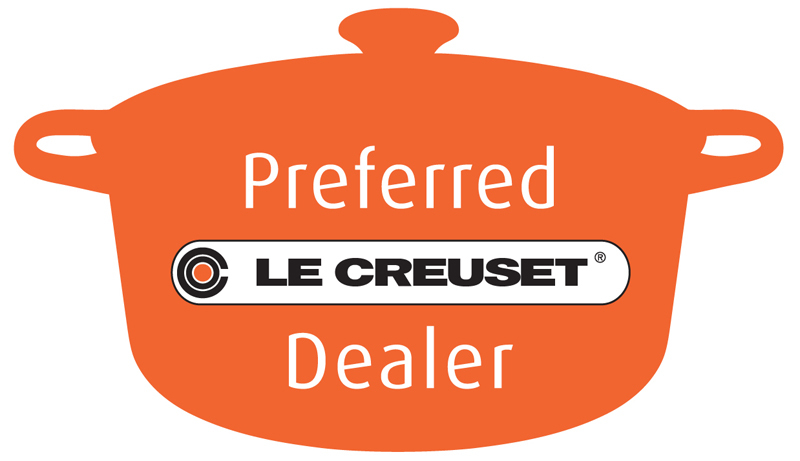 We’ve been anointed by Le Creuset with the title of Preferred Dealer. Big deal, you might say. But, wait! It’s not just an empty title. What it means is that we get things first, new things from Le Creuset, such as new colors, new products, and even exclusive things. And that means – ta dah! – you get them first. And with our everyday low prices on Le Creuset, it’s a good thing all the way around. Next Post Kaboodle Gets Rocked at The Nines.